Exhibits: The Library displays artwork, quilts, and special collections provided by various cultural organizations and by individuals. For details on exhibits or reserving space for your own, please contact the Library. 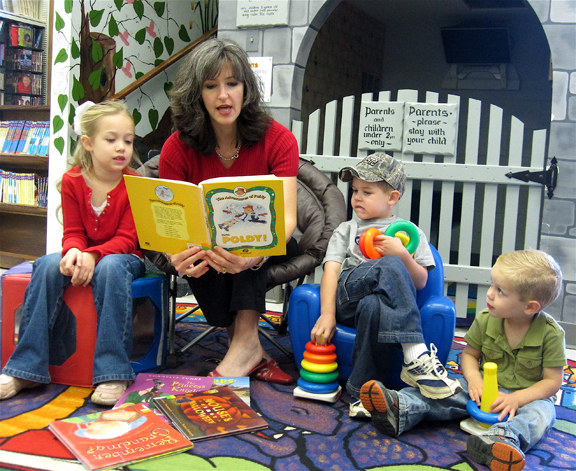 Special Activities: Summer Reading Programs (for children (ages 3 – 12), Toddler Time (ages 18-48 months), and Weekly Story Time (Pre-K children) . Please contact the Library for more information. Bookmobile: A regular schedule of stops within Casey County via the CCPL Bookmobile is available to those unable to use the main library. Call (606)787-9381 for more information if you or someone you know has need of service. Click here for route information.